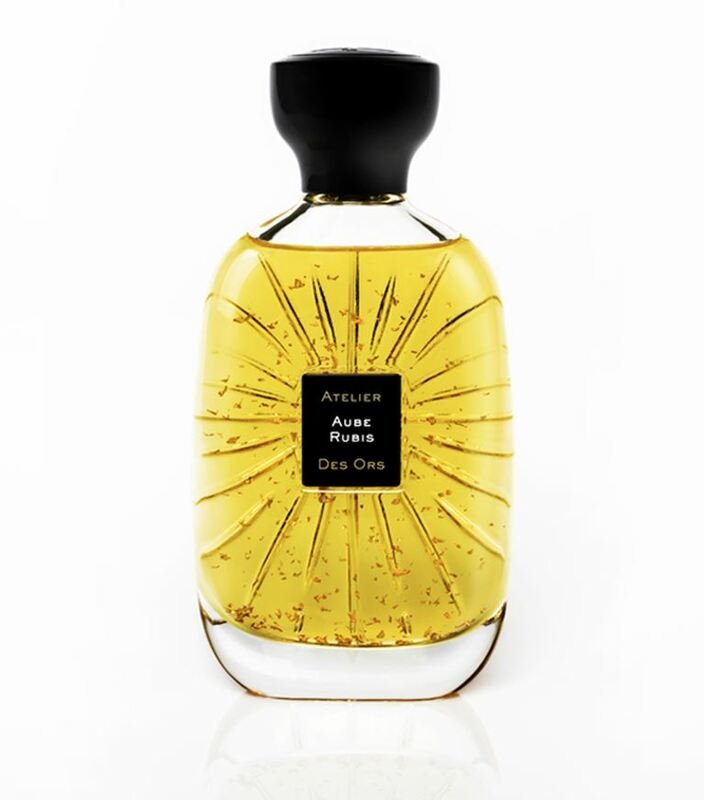 Être au Parfum is a trio of rose perfumes launched in 2015 that are meant to be worn alone or layered. Each perfume displays a different faucet of rose soliflores. Let me introduce you to one of my favorite vetiver fragrances ever. 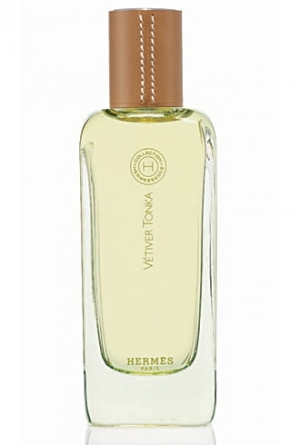 Hermès Hermessence Vetiver Tonka smells like a vetiver caramel latte. The hazelnut in this comes across as coffee beans to me. The fragrance has that abstract sheerness that it appears that only Ellena can do successfully. It’s a slightly salty vetiver, green and gourmand with better-than-vanilla tonka beans. It’s warm and slightly smoky. Every now and then I will smell a fragrance on a blotter card that will make me cringe, this one gave me a toothache. It was like spraying raspberry jam, pecan pie and caramel onto a blotter card. I realize this works for a lot of people, but for me, it was too much.